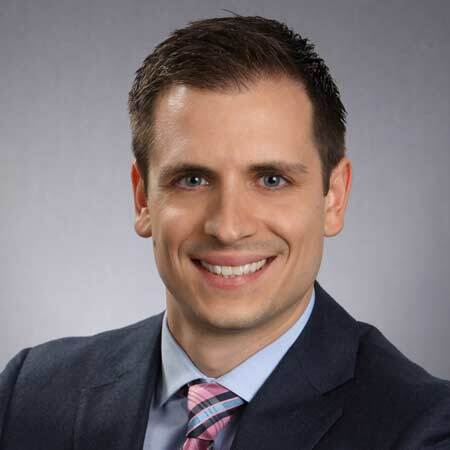 Brad Betack is an associate practicing in the areas of labor and employment law, municipal law/school law, public sector pension and benefits law, administrative law and appellate law. He is admitted to practice in the Supreme Court of Pennsylvania. Brad Betack focuses his practice on representing public employers in all aspects of labor and employment law. Brad advises employers on traditional labor issues, including union organizing campaigns, collective bargaining, and unfair labor practices. He has experience representing clients in interest arbitrations and grievance arbitrations arising under Act 111 and Act 195. He has represented employers before the National Labor Relations Board, Pennsylvania Labor Relations Board, New Jersey Public Employment Relations Commission, and Delaware Public Employment Relations Board. Brad regularly counsels public employers on employment law matters as well, including issues arising under Title VII, the Family Medical Leave Act, the Americans with Disabilities Act, and the Age Discrimination in Employment Act. Brad is a frequent presenter at the annual Pennsylvania Employer Labor Relations Advisory Service (“PELRAS”) conference and regularly writes for the PELRAS newsletter. In his spare time, Brad enjoys running, cheering on the Phillies and Flyers, and trying to impress others with his (amateur) cooking and baking skills.